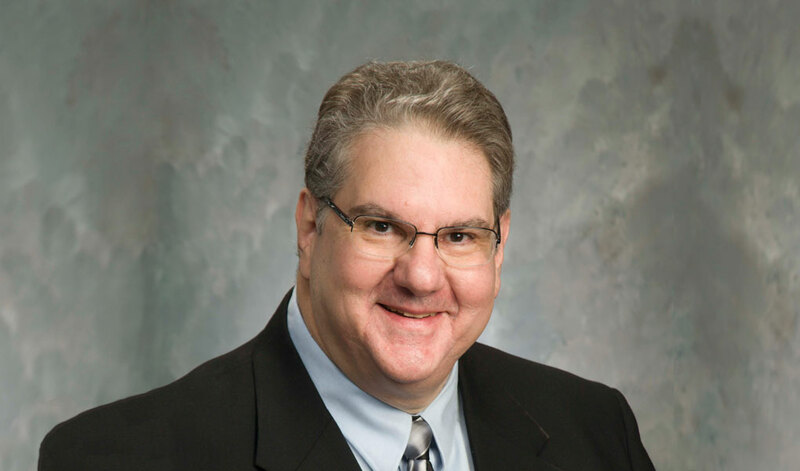 Dan Gioia will be sworn-in as the new Chairman of the Indiana State Bar Association – A.D.R. Section Council this week at The I.S.B.A. Annual Meeting in French Lick Indiana. He will serve a two-year term in this role, as Chair of the fifteen-member A.D.R. Executive Council which meets monthly and which oversees the 245 + Section Members and their activities and projects. The A.D.R. Section regularly sponsors continuing education seminars and organizes Mediation Week each year to provide Pro Bono Mediation Services to many needy litigants in courts throughout the State. It also provided Family Law Mediator Training this past year; and it supported scholarships for the I.S.B.A. Leadership Academy & the Annual Solo & Small Firm Conference attendees. The Section Council includes Law Student Members from each of Indiana’s Four Law Schools, who provide assistance researching the latest developments in the area of Dispute Resolution Law. Dan Gioia is participating as Faculty in a C.L.E. & C.M.E. Seminar Panel Presentation at the Indiana State Bar Association’s Annual Meeting in French Lick Indiana. Faculty from around the State of Indiana will also include: Jeffrey W. Ahlers from Evansville; John C. Trimble from Indianapolis; and Former U.S. Magistrate Judge William G. Hussman Jr. from Kightlinger & Gray in Indianapolis. These experienced Mediators will discuss how to avoid common mistakes; effective advocacy in Opening Sessions; practice tips, negotiation strategies, and numerous miscellaneous “insights” from the viewpoint of the Mediator. Daniel A. Gioia is an experienced Family Law Mediator and Civil Mediator. 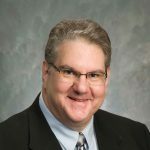 Dan has served on the Joint Task Force on Alternative Dispute Resolution Rules, and the Domestic Relations Focus Group for Family Mediation which was responsible for recommending revisions in the Alternative Dispute Resolution Rules and Procedures of the Indiana Supreme Court.